We are happy to share this exciting news! Endocrine Surgery is expanding to Columbia Doctors Midtown. 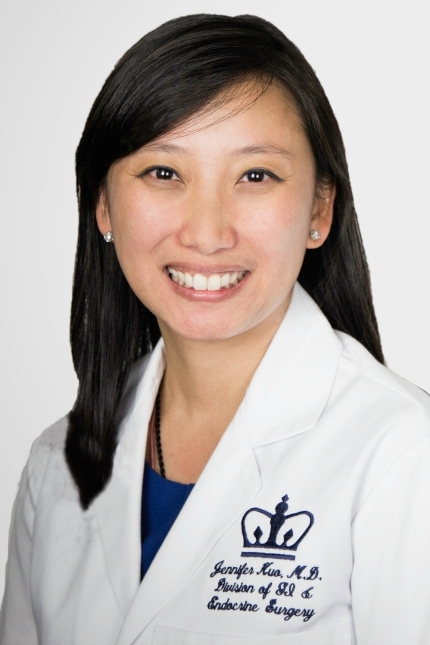 Starting, August 20, 2015 Dr. Jennifer Kuo, Thyroid Biopsy Program Director, will be seeing patients at 51 West 51st Street. New York, NY.